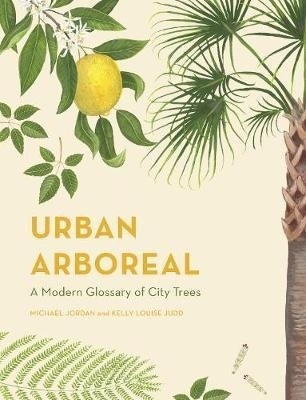 Travel the cities of the world alongside some of their oldest citizens, exploring the trees of Buenos Aires to Berlin, San Francisco to Sydney, in this visually stunning, modern glossary of our city trees. 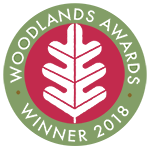 Through finding a Kentucky yellowwood in Hannover, the 1,000-year-old olive trees in Athens or even the world's tallest trees that line the West Coast of North America, we come to learn the hidden histories of places that are wrapped up in these botanical giants. 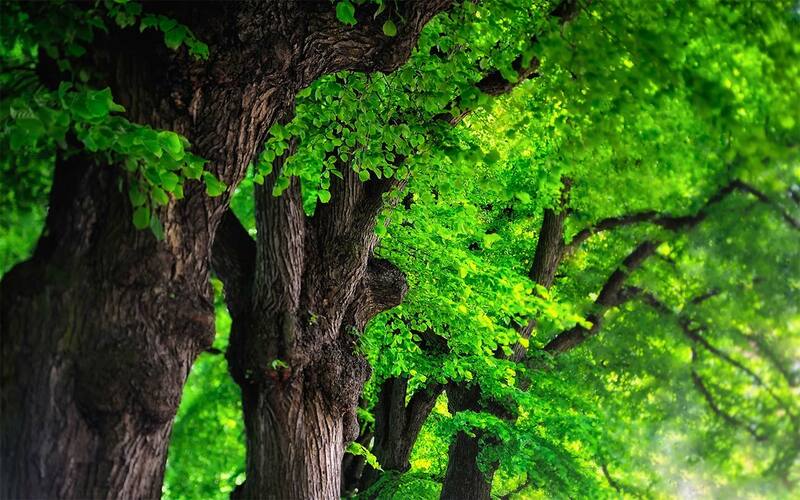 Brought to life by beautiful artwork, Urban Arboreal is an ode to urban trees and the cherished place they hold in the hearts of city dwellers - not least because they are vital to the very air we breathe.